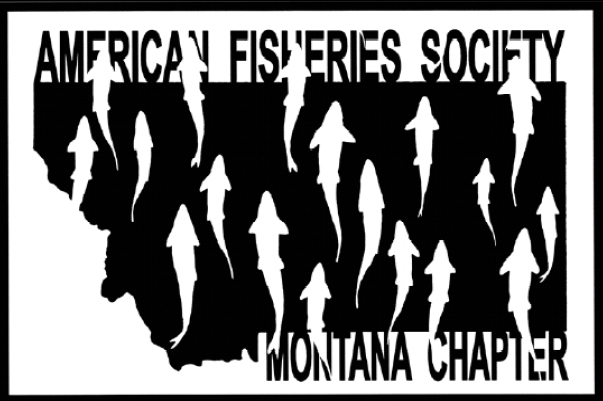 If you would like to submit a proposal to benefit Montana fisheries, please fill out a proposal form and submit it to the current Montana AFS President for review. Please read the general guidelines carefully before submitting a proposal. We encourage you to speak with a member of EXCOM before submitting a proposal. relevance to ongoing and previous work in the area (e.g., geographic area, research area, etc.). no additional commitment of MTAFS funds would be necessary to complete the project. RAF grant applications can be submitted using the form provided here to the current MTAFS president at any time (although see additional guidelines for grant requests in excess of $2,000 below). All applications will be reviewed by the MTAFS executive committee (EXCOM), composed of the president, past-president, president-elect, and secretary-treasurer. The EXCOM will evaluate and act upon all individual grant requests of $2,000 or less within 60 days of receipt. The disposition of these requests will be reported in the EXCOM meeting minutes, and posted on the web page. All applications, regardless of the amount requested will need to be submitted to the Chapter President by January 15th. Requests greater than $2,000 are required to be presented to the full membership for vote at the annual meeting. The annual meeting is typically held in mid-February each year. Applications received after January 15th will not be considered for funding until the following year’s annual meeting. This change was adopted by EXCOM to maximize fair treatment of all proposals and most responsibly manage Chapter funds. If desired, discussion of this decision can be held with membership during the MTAFS meeting’s business luncheon at the annual meeting.